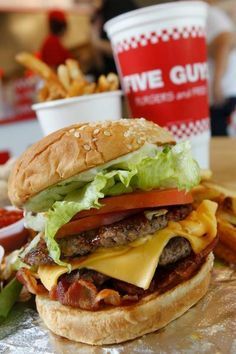 · Men’s top choice is Five Guys Hamburger and also voted the Burger King Whopper in their Top 3. 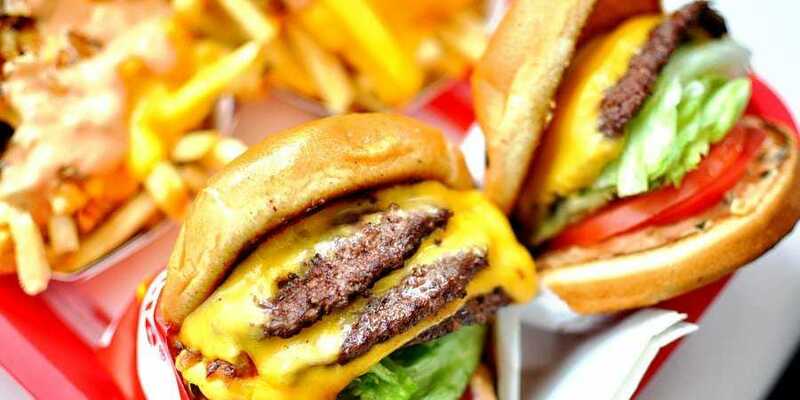 · Women chose the In-N-Out Double Double as their top choice and also ranked the Wendy’s Baconator in their Top 3. 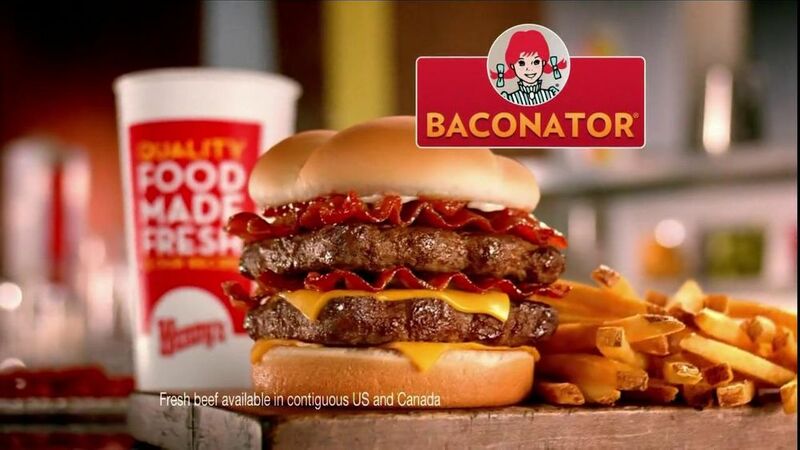 · Millennials #1 choice was the Wendy’s Baconator. 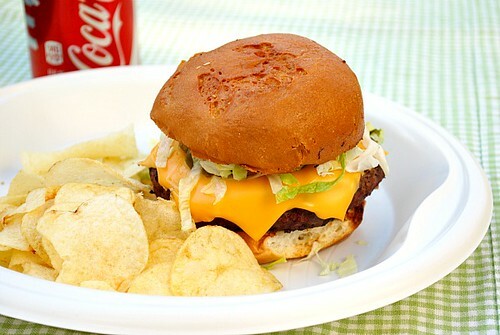 They were the only group to also vote the McDonald’s Quarter Pounder with Cheese and the McDonald’s Big Mac in their Top 5. 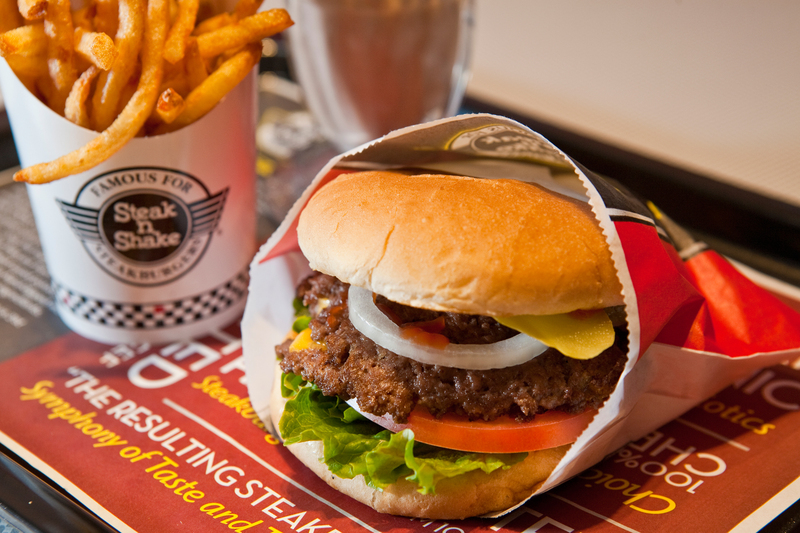 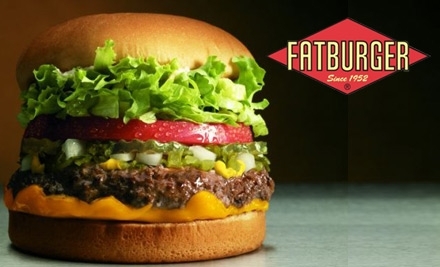 · While the In-N-Out Double Double was #1 for West Coasters, Fatburger’s Burger and Carl’s Jr. Western Bacon Cheeseburger followed close behind. 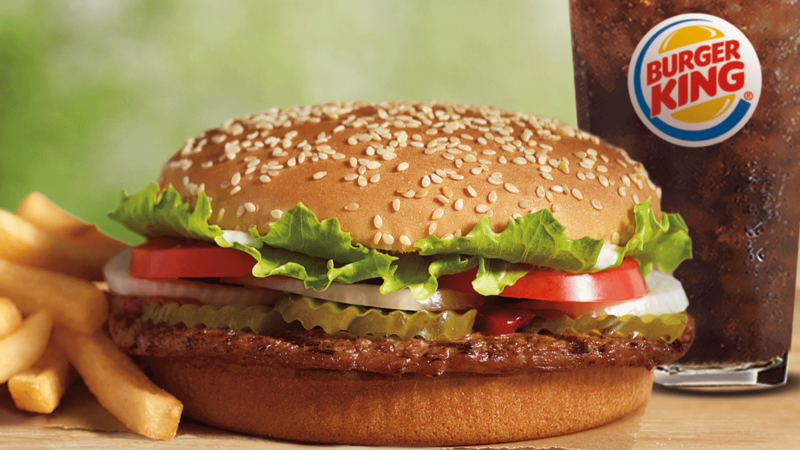 · Midwesterners #1 choice was Culvers Butter Burger. 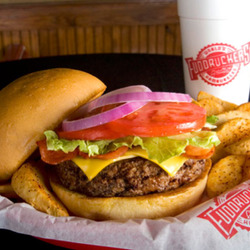 · Southerners top pick was the Whataburger Original. 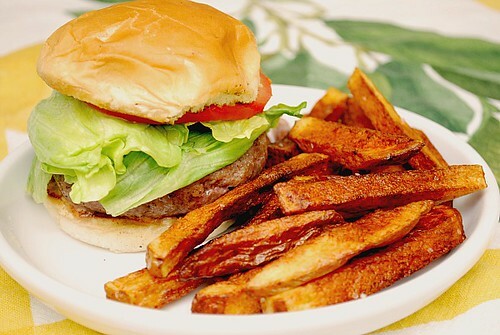 · Northeasterners voted Five Guys Hamburger #1 and also voted White Castle Sliders in their top 3. 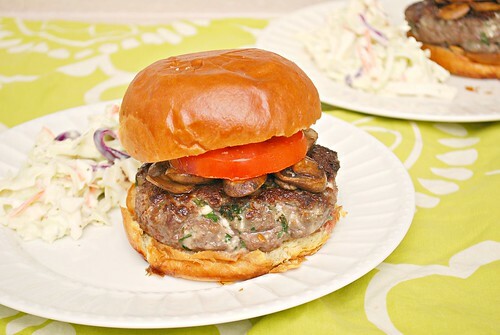 Now that we know how the country feels about their burger preferences and where to get them, here's a round up of some of our favorite burger recipes! 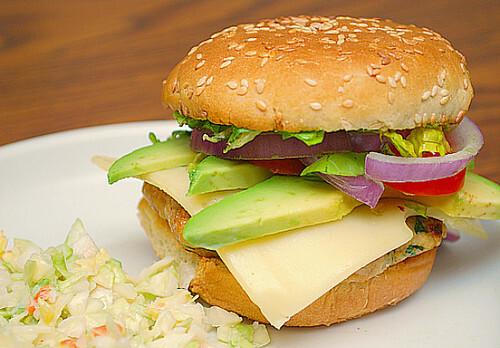 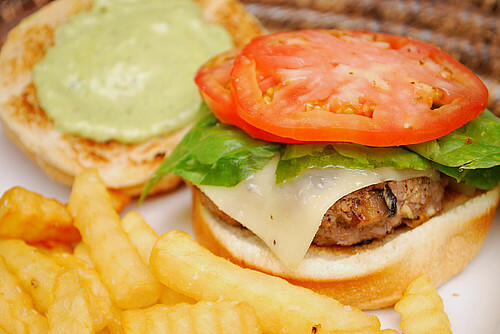 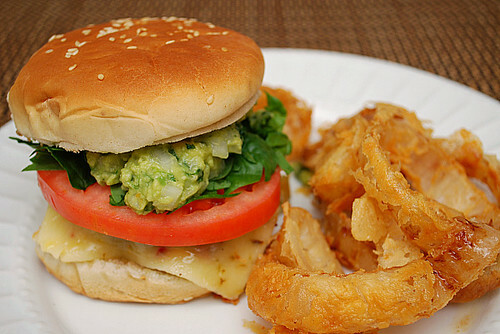 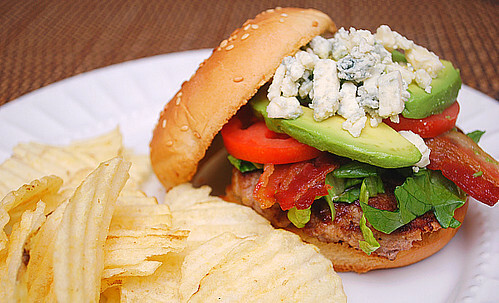 What is your favorite burger you may be enjoying this Memorial Day holiday?! 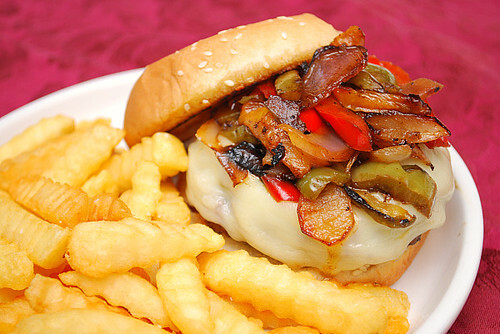 a melange of sauteed bell peppers gives this burger props to the Philly cheesesteak. 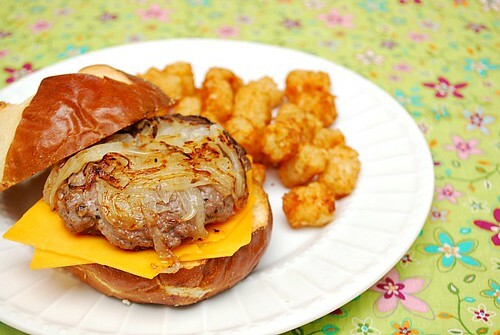 this make sthis such a satisfying burger all in itself.